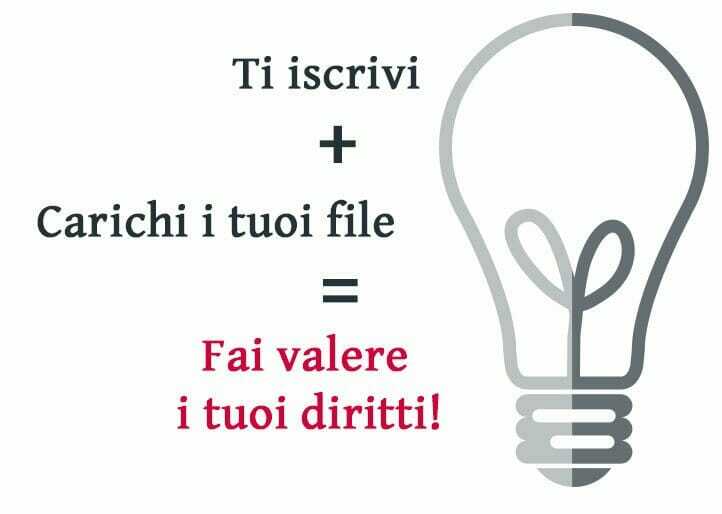 The deposit with Proofy allows you to get an immediate proof of your intellectual property rights. 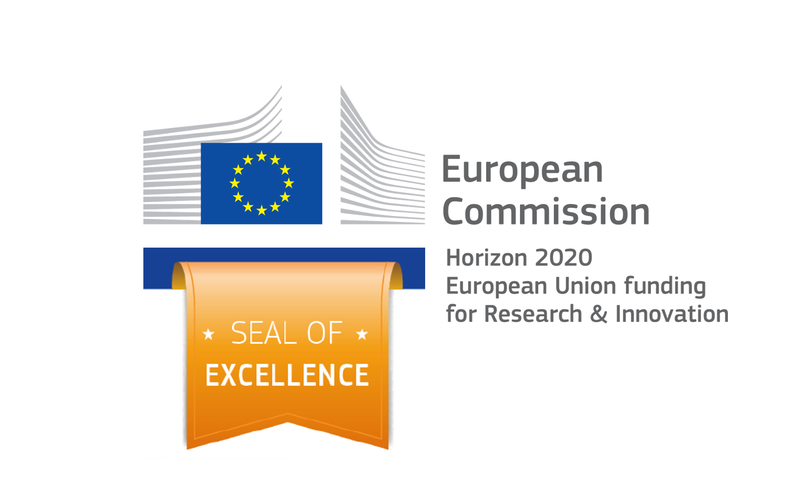 Proofy as a service has been awarded with the “Seal of Excellence” from the European Commission in the “Open Disruptive Innovation Scheme” in phase 1 and 2 of SME instruments – H2020. Sign up to our newsletter and find out how to protect your work! Proofy is a deposit and storage service for every project, idea or creative work that gives you a legal certification to guarantee your copyright even in case of theft or violation. 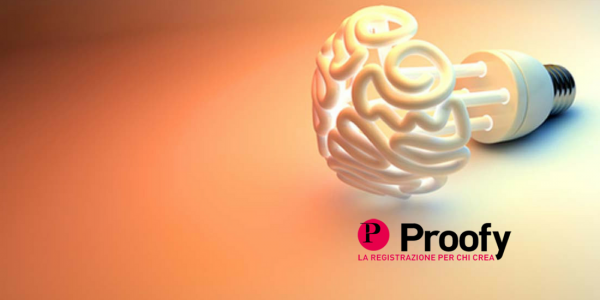 Using Proofy is easy; you just have to deposit your original work as soon as you can, uploading your file in our system and Proofy will produce a certificate of registration that will be necessary to enforce your rights in case of plagiarism or counterfeiting. If you are a creative – for a living or for passion – Proofy is an accessible service that allows you to store and protect your work daily: books, music, drawings, projects, presentations, formats, reasearches, graphic arts, websites, pictures. Don’t forget that Proofy can protect you only since the date of registration (deposit): what are you waiting for? May it be professional photos or artistic ones, or just document or claim photos, your shots can have the maximum visibility on the web while you’re able to prove that you’re the author without any doubt. “The Copyright Stongbox”: a birth certificate for creative works. I have chosen Proofy to protect my works mainly because it is simple and fast to use. Few clicks and my works are safe for 20 years! Moreover the price is affordable for anyone! Using Proofy I can talk to persons and not to bureaucrats. I have chosen Proofy because it protects my creativity without limiting it.